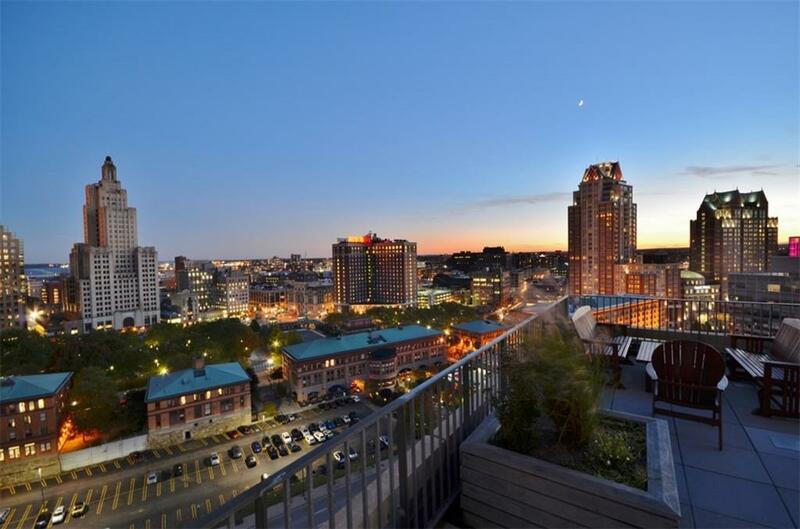 Sophisticated city living in Providence Luxury High Rise @ WATERPLACE Residences. 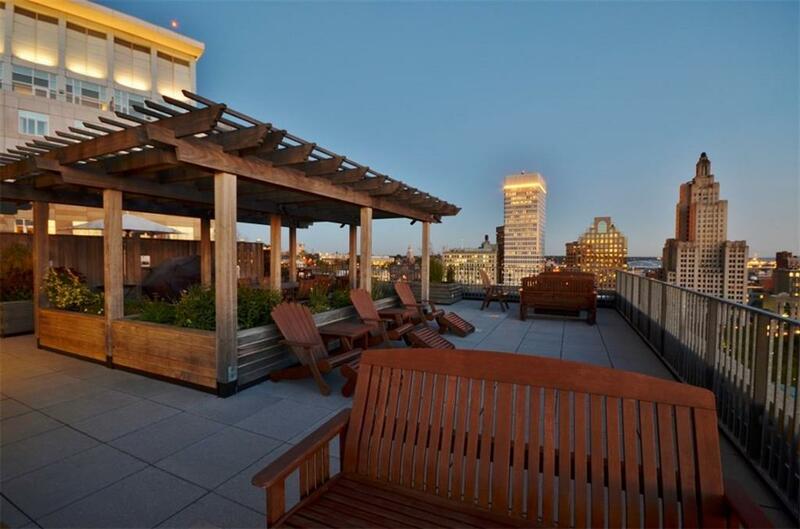 This (2Bed/2Bath) tower suite condo features a bright open layout with hardwood floors, a wall of floor to ceiling glass windows and private outdoor balcony that offer stunning panoramic views of the city skyline and river. The open floor plan allows for versatile space planning and furniture arrangement, a spacious Master Bedroom suite with large walk-in closet and plush marble tile master bathroom with dual vanity, walk-in shower and separate tub. Kitchen features oversize island with extra cabinet storage below and extended granite counter tops for additional seating as well as a premium stainless Steel BOSCH appliance package. 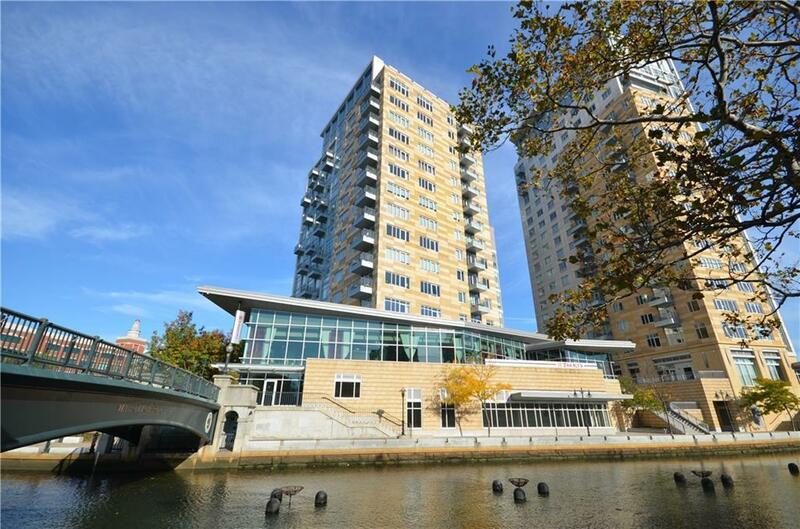 High efficiency Washer/Dryer in unit, Central A/C, (2) deeded Garage Parking Spaces and private Storage Unit convey with the condo. 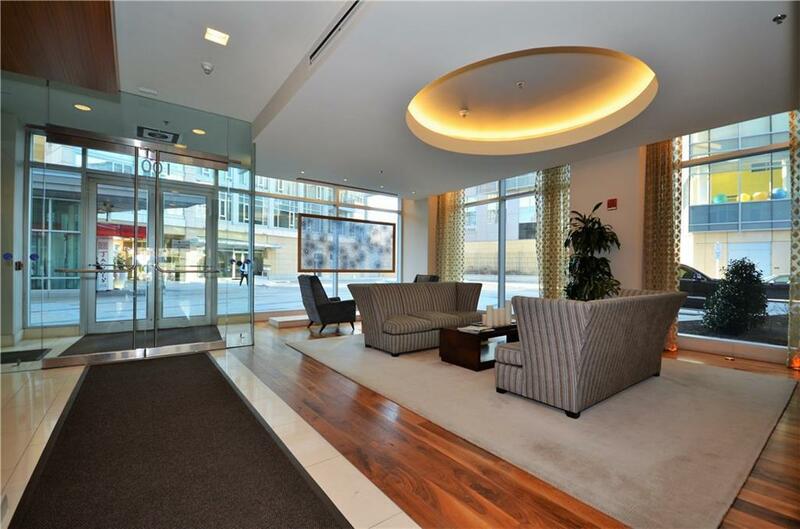 Development includes (24hr) Concierge Services, (24hr) Fitness Center, outdoor Rooftop Terrace and Community Room that overlooks the entire city. (A+) location and walk score; will have you steps away from the train station, local Universities, hospitals, highway access, shopping + dining. Special!